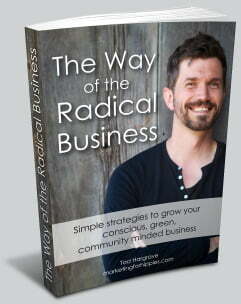 Thanks so much for signing up for the ‘Niching for Hippies 101’ webinar that I’m hosting with Tad Hargrave. We’re both really looking forward to the call. The webinar will take place on June 27th @ 11am PT/12pm MT/1pm CT/2pm ET. 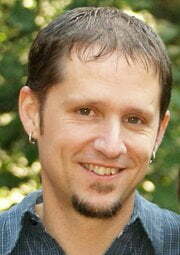 To chat with others on the call go to: http://www.facebook.com/hippymarketer and ‘like’ the page. We’ll use the wall there for our conversation. We’ll be in touch soon with where you can watch the webinar online. p.s. Before the webinar, I encourage you to browse Tad’s website. It is filled with an amazing amount of free resources.